A sadistic care worker who cuddled up to a four-month-old kitten before bludgeoning it and another rescue cat to death has been jailed for five months. 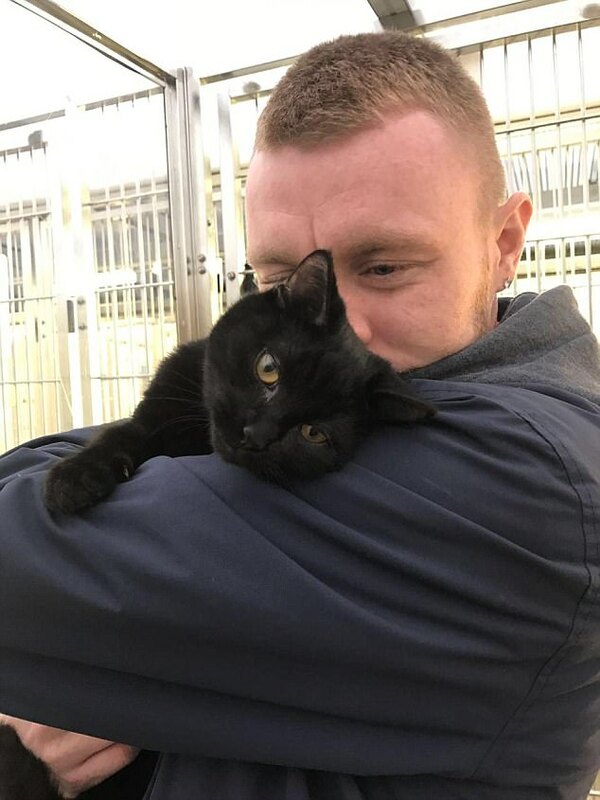 Aaron Barker, 26, inflicted devastating injuries on kittens Panther and Baby as they desperately tried to escape. They were punched, dragged, kicked and thrown into a wall during the shocking attack last January, the court heard. Barker then lied that they had been killed by a mysterious intruder while he was at work and claimed he had tried to revive them - even giving one the kiss of life. But the mental health care worker was jailed last week and banned from keeping pets for life after a two-day trial at Nottingham Crown Court. He was found guilty of causing unnecessary suffering to the two kittens. Damage to their claws suggested they had frantically tried to escape while suffering the vicious attack, during which vets believe they were hit with a blunt instrument, kicked, dragged and thrown. The defendant sent pictures of him cradling Panther to friends on Whatsapp soon after taking him in. He denied his dealings with violent patients at work had left him unstable. 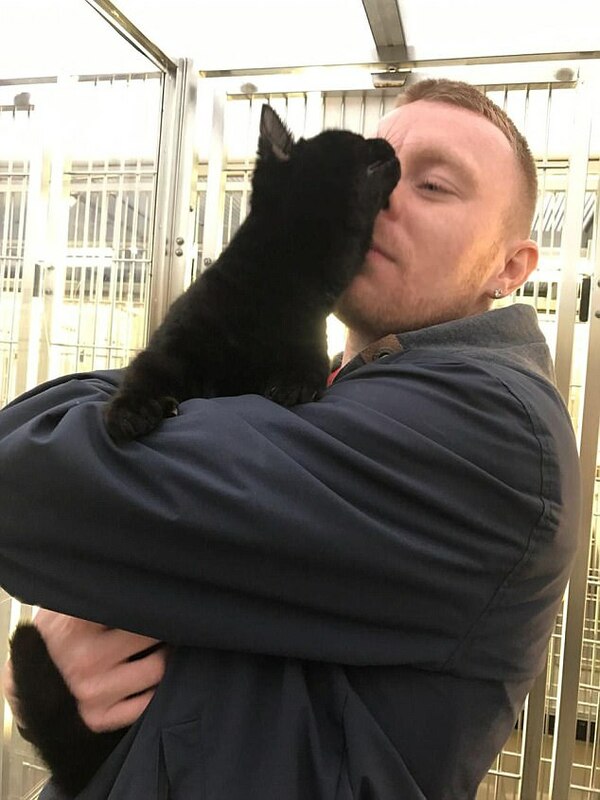 Panther and Baby, who were registered to Barker's psychiatric nurse girlfriend Verity Castle, were collected from the Cats Protection League just 10 days before they were killed. 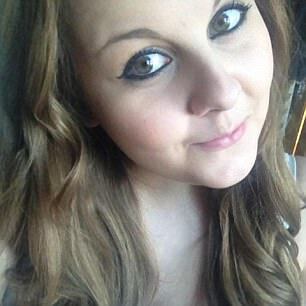 The 24-year-old gave evidence in court for her boyfriend and is standing by him despite her family's concerns for her safety. Barker, from Basford in Nottingham, has a shocking history of animal torture according to Verity's brother Charlie, The Sun have reported. ycase she had ever dealt with. The 22-year-old DHL administrator told the publication that Barker once killed a gerbil at school by attaching it to a ceiling fan. He also allegedly killed two hamsters and a cat called Milo. The slaying of Panther and Baby was described by RSPCA inspector Laura Kirkham as the most awful case she had ever dealt with. Nigel Dicks, defending, said Barker's nearest and dearest describe him as a 'kind person...who is fond of all animals'.